The Jerry Brown era is about to come to an end. So who will be California's next governor? Voters will decide next month between Republican businessman John Cox and Democratic Lt. Governor Gavin Newsom. Will this be a one-sided election? Maybe not. 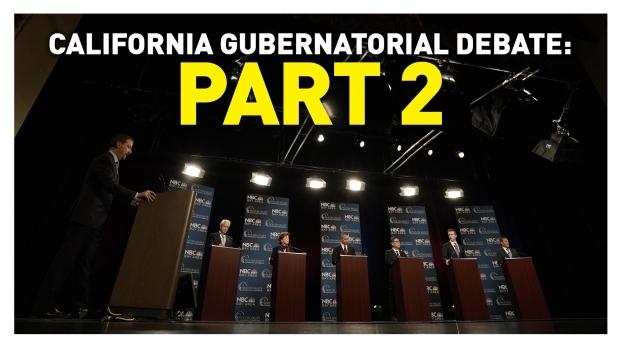 NBC Bay Area's Sam Brock provides an inside look at the high-profile race. The Jerry Brown era in Sacramento is about to come to an end, concluding a decades-long chapter in state politics. So who will be the next governor? 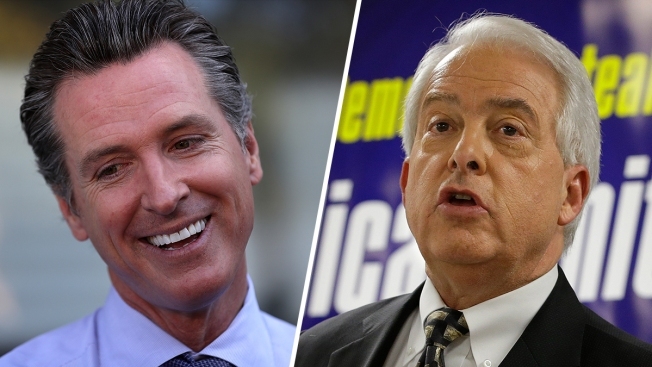 That will be decided on Nov. 6 when voters elect either Republican businessman John Cox or Democratic Lt. Gov. Gavin Newsom. Newsom first gained a national profile as mayor of San Francisco, taking on federal government over marriage equality. And to this day, our relationship with Washington is a prominent part of this race. But Cox wants to know: why are we worrying about Washington when we cannot properly run this state? Part 1 of "Decision 2018: The Race for Governor" debate hosted by Silicon Valley Community Foundation and NBC Bay Area focuses on issues and topics surrounding the Bay Area. "In a state where half the people want to leave, I think they're pretty good!" Cox said while speaking before the Bay Area Council on Wednesday. Cox recently called out California for a housing and cost-of-living crunch that has spun out of control. "The reason our poverty rate is high, or the highest in the country is the cost of housing -- period! Full stop," Newsom said. Part 2 of "Decision 2018: The Race for Governor" debate hosted by Silicon Valley Community Foundation and NBC Bay Area discuss immigration focuses on statewide issues and topics. Newsom shares the same "top concern" and also wants to pump millions of homes into a starved market. That may be where the similarities end. James Taylor, professor of government and politics at the University of San Francisco, said Newsom's bone to pick with Washington D.C. captures a kind of spirit in California. "It's almost like an inversion of the 60s. Where Alabama was sort of the frontline opposition to civil rights, California has flipped the script," Taylor said. 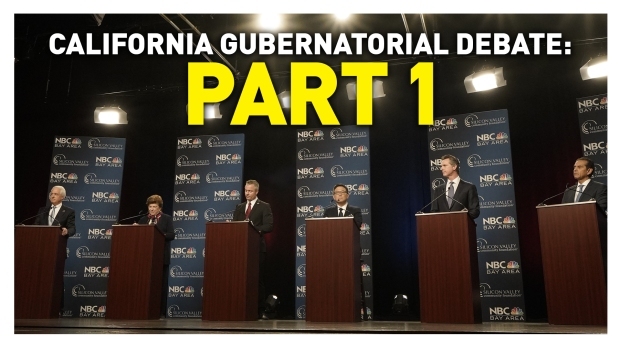 California Gubernatorial Debate: Most Surprising Moment? Politics, scandals and personal attacks. 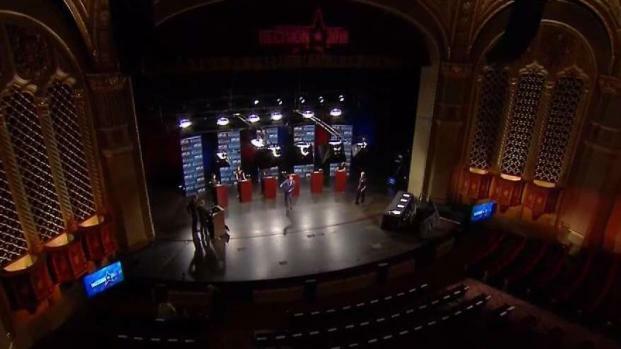 Plenty of reaction to Tuesday night's aggressive and revealing gubernatorial debate. Voters are now responding and so are political analysts. So what comes next? Ansoushah Rasta reports. Newsom said he will be a "war time governor." "I'm not timid. I lean in," he said. "I'm going to be audacious and bold to have the backs of the people of this state." Meanwhile, Cox said Californians are "crying out for change." He counters that fights over immigration and marriage equality are not serving constituents. Instead, Cox said we need to look at the state's failing agencies -- like the DMV -- or a high-speed rail project demanding billions of dollars. "Yet our firefighters are flying 1970-era helicopters that barely can fight fires? It's all across this government -- misallocation of resources and mismanagement," Cox said.